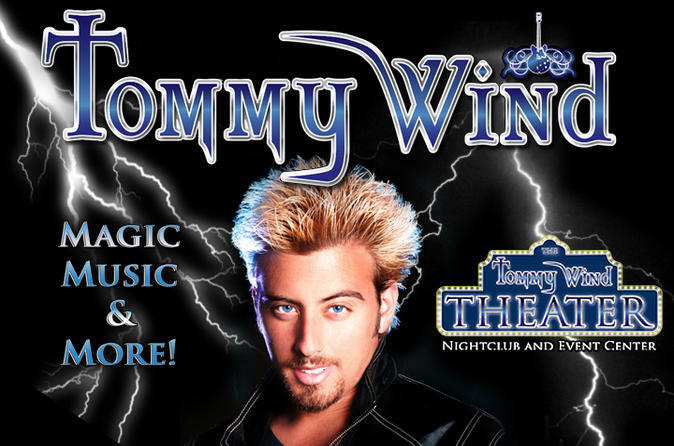 Step into the magical world of Tommy Wind with tickets to his 1-hour show in the heart of the Las Vegas Strip, and experience his unique lineup of illusion, magic and fun. Watch him escape from tight spots while cracking one-liners, see heart-pounding tricks and listen to exciting drum battles. You’ll laugh and gasp your way through the entire family-friendly show, as Tommy displays his multiple talents as a mentalist, magician, musician and martial artist. Price displayed is inclusive of all local taxes and fees!